Day 2 – Sunday 4th August 2013. 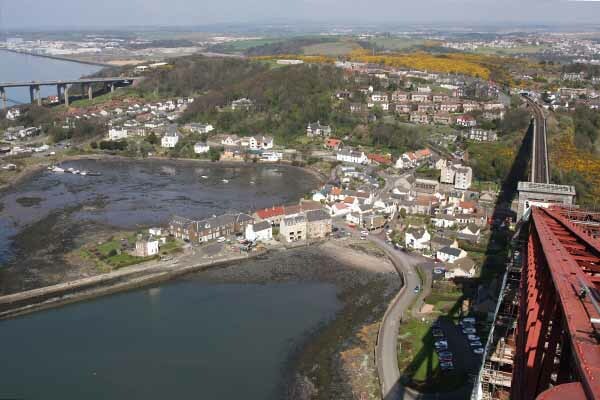 North Queensferry to Burntisland via Dalgety Bay and Aberdour. Glorious sunshine & great company. If you’d like to join us for a short walk – or the whole thing – please check our itinerary – we’d be delighted to see you. If you wish to make a donation online please visit fundraise.maggiescentres.org/bobswalk – or simply help by sharing this link on your Facebook and Twitter accounts and any other social media or web forums you use.